And what should be done about it. By all accounts, the 2018 midterm elections voter turnout was wild. Driving people to the polls was a major chunk of almost every candidate’s campaign, and the numbers would suggest it worked. Turnout topped a record breaking 113 million people, the highest rate for a midterm election since 1966. Over 122 million Americans apparently didn’t get the memo. Those record breaking numbers ended up being a measly 48.1% of eligible voters. 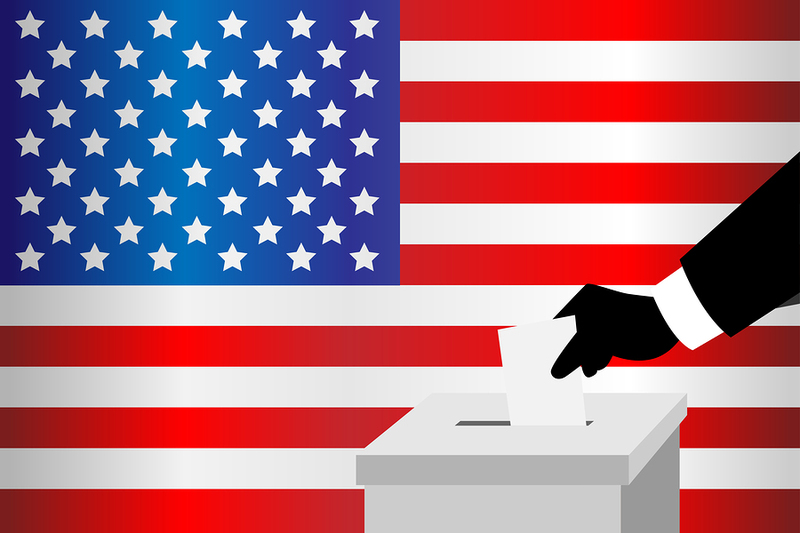 US presidential elections averages 60%, while countries with compulsory voting laws like Australia, Belgium, or Turkey reported over 80% in recent elections, handing out fines for those who’d rather chill at home. The idea of mandatory voting sounds vaguely un-American to some. However, with the US voting rates lagging far behind many other democratic nations, making the vote compulsory is the fix that our country desperately needs. Not only that, but making any election day a national holiday would free people from their work or school obligations and send them to their polling station instead. “It would be transformative if everybody voted,” said former President Barack Obama in a speech made in March of 2015, during his presidency, “The people who tend not to vote are young. They’re lower income. They’re skewed more heavily toward immigrant groups and minorities.” Not to mention those who have lost the right to vote, such as felons in states that have laws in place barring them from doing so. By making the vote compulsory, it encourages voters to be informed. It limits the voices of the extreme, allowing candidates to focus on legislation more centric in nature. Most importantly, it allows the government to reflect the opinion of the majority. Every single United States resident is affected by election results, even if they don’t care enough to hit the polls. Many citizens don’t vote because they feel uninformed or apathetic towards any election. Many others have to deal with being blocked from voting- like right here in Broward County, where there were calls of voter suppression when the local polling station was moved to a gated community. Guards prevented anyone from coming in without an ID, which lead to long lines, confusion and confrontation. Candidates and organizations like rockthevote.org and Nail Communications spend thousands campaigning for people to vote. If you paid any attention at all to the 2018 midterms, you’d remember being bombarded with the message to “Get out there and vote! Make your voice be heard!” They know that our country can only benefit from hearing every single citizen’s voice, so why not make it a guarantee? If people are forced to vote then they might just randomly bubble in something, the people who don’t vote, don’t care as far as Americans are concerned. Forcing people to vote is the essence of Anti-American, and using Barack Obama is a logical fallacy. Furthermore, Barack Obama shouldn’t be trusted on the topic as he and his peers have stated before that non-citizens, illegal immigrants so to speak, should have the right to vote, which makes no sense. If people are forced to vote, then it may not lead to a full representation, as people will christmas tree the thing which will throw off the votes.